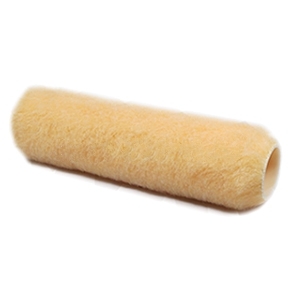 7-inch Wide Paint Roller Cover with 3/8 inch Nap. 1-1/2 inch ID Epoxy Based Solvent Resistant Core. Fits all standard 7" roller frames. 36/Case. Price/Case. Paint Roller Frame, 7-inch, Heavy Duty 5 Wire Cage with 5/16 inch Stem and a Metal Reinforced Threaded Handle. 12 Frames/Case. Price/Case.